here is the first demo from crapnap. its called 'banned from formal events'. 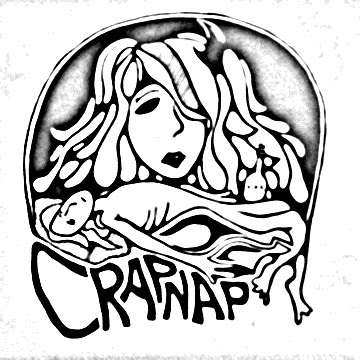 take a crapnap.